London has been in the grip of the UK’s most relentless heatwave for 40 years. Spare a thought for the city’s poor actors, won’t you? 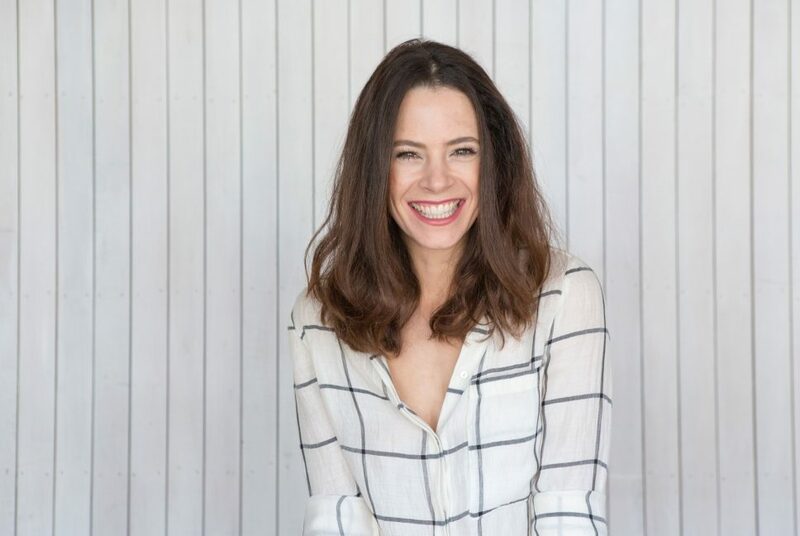 When I meet Elaine Cassidy at the Donmar Warehouse, where she’s gearing up to star in Brian Friel’s Aristocrats, a rickety electric fan brings us small mercy. I have no idea how she’ll manage under the sweltering stage lights. But she’s chilled (mentally, if not physically). “I remember when we did The Crucible at the Gielgud, we had to wear hand-knitted woollen socks, for authenticity. And corsets. Beads of sweat would run down my leg!” she recalls, laughing.